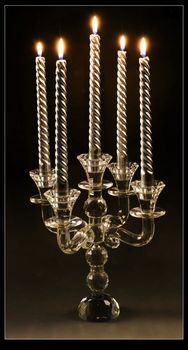 We are manufactory of crystal candelabra. Quality is our factory life.Always imitates but never surpassed. ♥ Sample accept,sample time will be 3-7days ,small quantity order accept,can be customized according your inquiry,delivery in fast time within 20days .